Microsoft Edge is a fairly new browser that comes with its own set of extensions just like Google Chrome or Mozilla Firefox. However, the extensions for Edge work only on PCs working on Windows 10 OS. Extensions are a way to personalize your browsers with tools and devices that are useful in many cases. Microsoft Edge is undoubtedly fast, simple, and lightweight. It comes with a lot of added features like PDF, eBooks, and Flash. Although it comes with a limited range of extensions, the few it has, are extremely good. You can also download and install the Edge Extensions easily. If you are someone who likes Microsoft Edge and wants to extend its features, you can use the different free add-ons available for this browser. Here we have listed some of the best Microsoft Edge extensions that are a must-have. LastPass is one of the best Microsoft Edge extensions that stores all your passwords making it easier for you to remember. The software creates auto-pilot for all your passwords. It removes all the hurdles allowing you to return to the things that matter to you the most. Once your password is stored in the program, you can access it whenever you want. It also gets easier for you to log in quickly and conveniently. Moreover, it makes your online shopping process easier by filling your profile with all your payment and shipping details automatically. The program produces some really powerful passwords using the integrated password generator. It creates long, arbitrary passwords that protect you against hackers. Additionally, it also saves digital copies of your insurance cards, Wi-Fi passwords, memberships, etc. What’s more? It also allows you to share passwords and notes with your preferred contacts safely and easily. 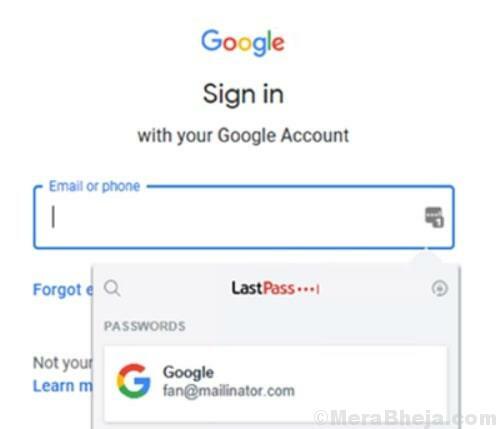 Besides, you can also allow your close friends and family members to access your account with LastPass in case of any emergency. Ads can be annoying, especially when you are crawling through a website reading your favorite content and pop comes an ad! Many of these ads are intruding and can harm your computer. Although ads are the main source of earning for most websites and hence, they are essential for the websites to be up and running. 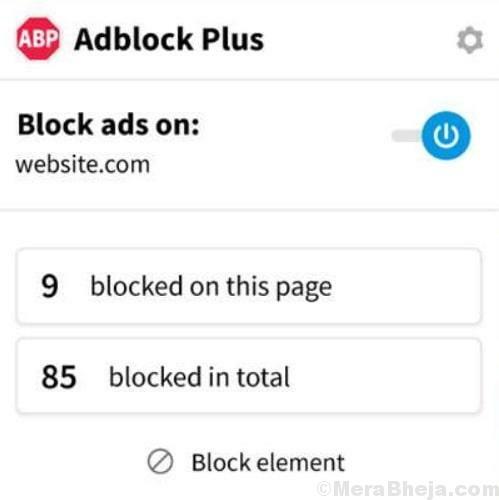 So, if you want to block annoying ads while supporting those websites with nonintrusive ads, get yourself AdBlock Plus. This is one of the best Microsoft Edge extensions blocks the majority of the annoying ads on the websites visited. This popular ad blocker also blocks the social media sharing options, online trackers, and prevents your PC from any malware threats as well. Best of all, you can even add custom rules that help block ads and even whitelist certain domains to see the ads. 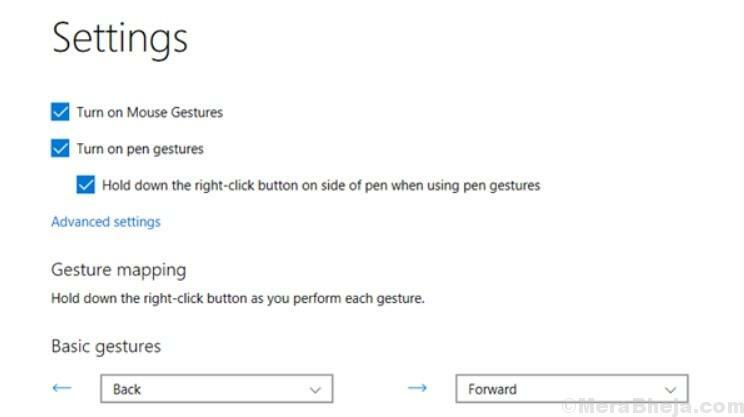 Mouse Gestures is another great extension for Microsoft Edge, that’s also available for Chrome and Firefox. You can do the basic browsing stuff simply by right-clicking and then using the mouse gestures. For instance, you can do a right-click and then hold, and then pull the mouse down and towards the right to shut the open tab. Alternatively, you can also return to the last page by shifting the mouse from right to left. While you can use the mouse to now open a closed tab again, you can also visit the home page, open a duplicate of the current page in a new tab, or simply close all tabs to the right or the left. Additional gestures include holding the right click button while left-clicking or vice a versa. This is to perform a quick action. The scrolling is much smoother as you scroll or up or down using Mouse Gestures, as it covers the similar distance like your mouse. 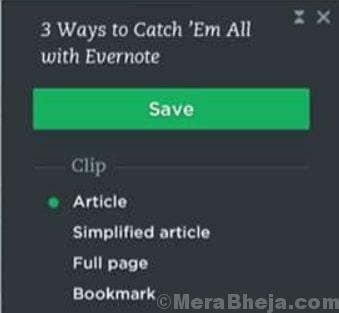 Evernote Web Clipper is a smart note app that allows you to save things that you find on the web into its account. Best of all, you are done with bookmarks forever, as this extension helps you clip the web pages you want to store. You can store them in the extension and find them later on any device, effortlessly. This is especially useful for those involved in some kind of research. They can clip any article or web age using the extension for later reference. You can even clip them to some notebook and allocate tags accordingly. It also helps you find clips on any device. It also allows you to highlight the main text on any website or article. Moreover, you can also share clips and even email them, or create a link for URL. It offers distinctive formats for Amazon, YouTube, and LinkedIn. Option to clip Gmail threads, attachments, simplified article, or an entire page or a section are some of its other major features. If you love watching videos and don’t want to miss them later, then getting GetThemAll extension will be your smartest move. This cool extension helps you download your favorite videos from the web, easily, with the right type of tools. This requires no third-party software to download the videos and you don’t even need to download content separately. 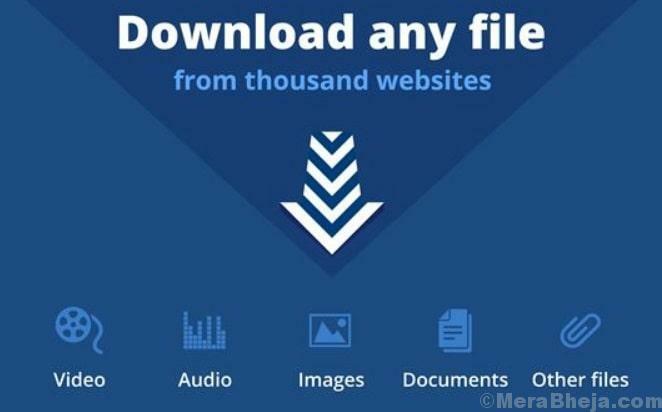 You can simply download all content at once using this extension. The extension finds all the files that are available on the web page that you view. Then you simply need to choose what you want to download and it gets it all for you at one go. It can download videos from popular social or video sites like YouTube, Vimeo, or Facebook. 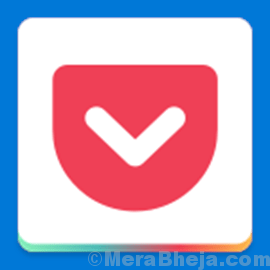 Save to Pocket allows you to save the content that you read/view on a website like any articles, videos, or news stories and watch at a later date. These downloaded contents can be viewed in a fascinating, and easy to read format on any of your device (phone, computer, or tablet) later. Using this tool for Microsoft Edge you can save any page on the internet in just one click. Moreover, you can also read all that you save on your devices (phone/tablet) using the pocket app. Best of all, your downloaded content is available to read/view in a pristine clean format that’s also easy to view. This offers a distraction-free view and can also be freely customized. That’s not all! You can also arrange these saved recipes, official content, or any details for planning a trip using the app. While it creates even audio files for your downloaded articles to be heard on the go, it also allows you to find out personalized story suggested by the app. Office Online is a useful app and extension for frequent office users. Using this app, you can create, edit, and even view office files in your browser. You can access the extension directly from the toolbar of Microsoft Edge from where you can get easy access to your Office files irrespective of the fact whether they are saved in your computer or online. The extension can also open files that are saved in the apps like the OneDrive and the business version of OneDrive. 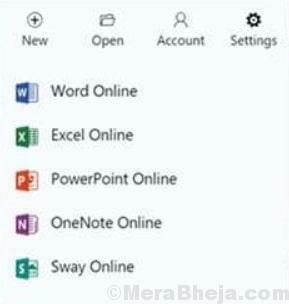 It comes loaded with all the features of Word, PowerPoint, Sway, Excel, and OneNote directly on your browser without installing the MS Office software. Ghostery is an extension for those looking for privacy guards for their systems. The app looks for any kind of hacking malware on the websites you visit and blocks all of them for seamless reading/viewing. From blocking unwanted ads to preventing trackers or speeding up the websites, it offers many such benefits. The integrated ad-blocker in the app deletes any unwanted ads from a website that you visit. This helps remove any clutter helping you to focus on the content that you want to view. in addition, it also blocks any scripts that may slow down the page performance. Best of all, the extension also discovers and block any harmful trackers on the website you visit that helps protect your data. The boosted anti-tracking technology also cleans your data to keep you protected. What’s more? It even speeds up the page loading capability of the web pages visited by you and enhances the page speed by blocking and unblocking the trackers automatically. This process helps suffice the guidelines for page quality. You can also customize your display using the app highlighting only the details that are important for you. There are many websites that may not be in English, but they may be useful for you for research purpose. In that case, you need a powerful translator to translate the content easily and quickly for your convenience. Microsoft Translator for Microsoft Edge is one of the best extensions that are simple yet handy and helps translate texts and pages, seamlessly. This extension is especially useful for websites in foreign languages used by students, researchers, bloggers, and journalists. It translates the whole page into your preferred language. Alternatively, you can also select a section of the page to translate inline into any of the 60 or more languages supported by the app. The icon is placed on the browser bar so all you need to do is to click on the icon and it translates the page instantly. Enhancer for YouTube is one cool program for the avid YouTubers who want to improve their experience. It can be easily customized and is much easier to handle that allows you to adjust the volume and the playback speed using the mouse wheel. Using this software, you can also delete commercials from videos either automatically, or on demand. 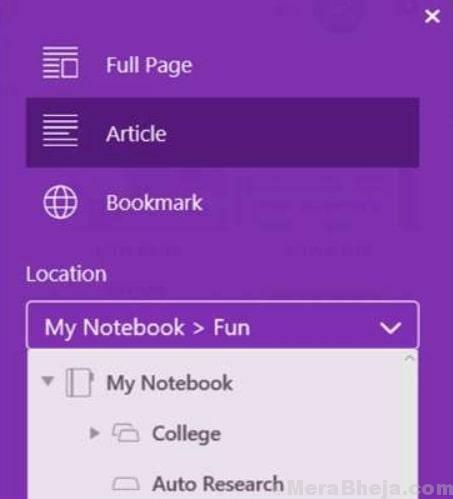 Same as the Evernote Web Clipper, the OneNote Web Clipper also helps you store an entire webpage from a website you visit. You can also save recipes and articles from a website using the extension. It basically helps you clip all or some sections of a web page that you visit, and save it to read later. Moreover, you can also clip contents like videos, visual bookmarks, images or pdf of a page. In addition, you can access all your saved content offline from any of your devices like from a computer, phone, or tablet. Do away with clutter by organizing all content clipped minus the noise, ads, and any navigation. What’s more? You can even highlight texts, modify fonts, or add a note before you clip. You can either choose to clip the entire page or different parts of the page, based on your requirement. Microsoft Edge is still new and evolving, and so, we can expect more extensions to be added in the near future. For the time being, these are some of the best Microsoft Edge extensions that are extremely useful to download and save content for later use, translate foreign language, or to block unwanted ads and trackers. Select one as per your requirement and enhance your experience with Microsoft Edge browser.